Samsung's Galaxy S8 was heralded as one of the first phones released to the masses that ditched the home button and drastically attempted to rid itself of bezels on both the top and bottom of the device. Meanwhile, the Galaxy S9 built on the foundation laid by its predecessor and refined the user experience by moving the fingerprint sensor below the camera module for instance. 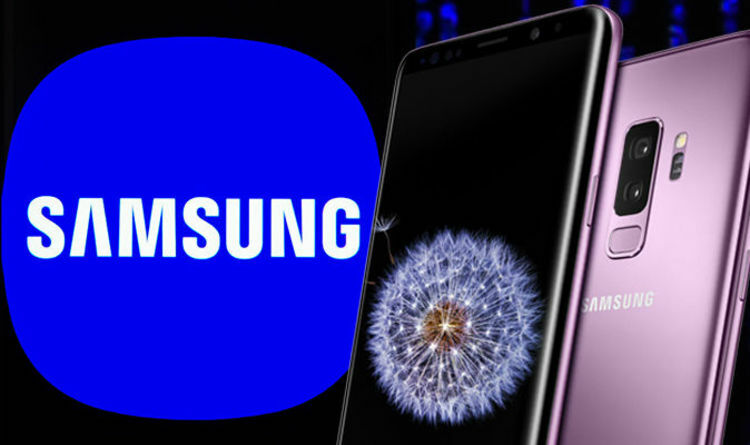 That is because the outlet, citing "people familiar with the matter", stated Samsung is "toying with an S10 prototype without a headphone jack", hinting the South Korean tech giant could remove the age-old port with its next device. OnePlus' move leaves only LG and Samsung as two of the biggest smartphone manufacturers still offering flagship devices with a headphone jack. If such a rumour is true, some Samsung fans could be tempted to pick up an older device from the South Korean firm when the S10 debuts if they have not invested themselves into a Bluetooth ecosystem fully. In addition to presumably arriving in typical S10 and S10 Plus models, the outlet also stated Samsung is working to deliver "a more affordable version" of the new phone.